The chair featured in this article was sent to me free of charge. I have to tell you – this baby doesn’t skip breakfasts (lunches, dinners or midnight snacks). 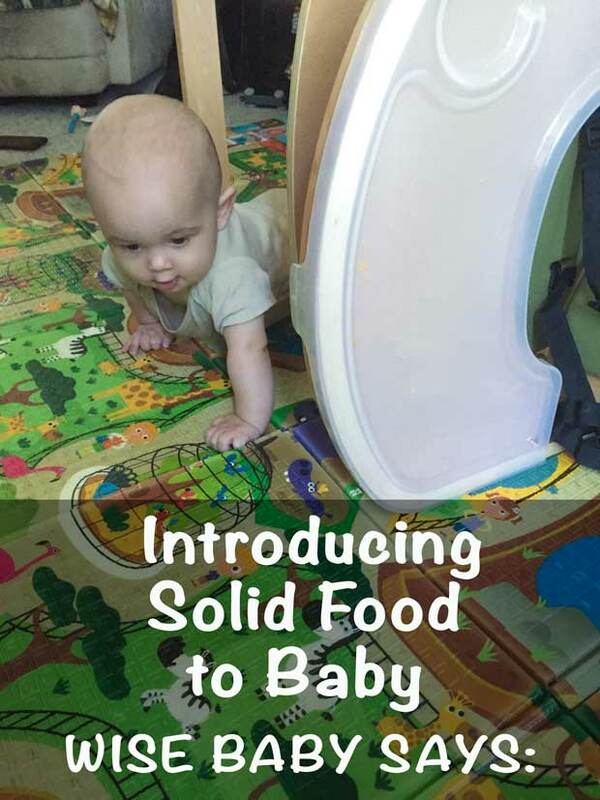 However, the first time I heard my mom saying “It’s time to start introducing solid food to the baby,” I wasn’t sure what she was talking about. Here is what I did know: anytime I am in the kitchen, I see my brother and sister stuffing their faces with different things. Who wants to drink same old milk if the are people next to you enjoy their mac-n-cheese? I tried crying while my siblings chewed their burgers, but still got nothing. I got two teeth; I can probably chew… GIVE.ME.FOOD! I am here to help you take baby steps to the family dinner table! I promise it will be well worth it as you swap your formula for the food of many flavors. Step 1: Are you ready for the Big T? Sit up baby: Dude, you can’t eat if you don’t sit upright. Chew baby: This might take some time, but your parents and older siblings chew food and swallow it too. You don’t see them drooling and spitting up their food, do you? If you like what you have in your mouth, move it to the back of your mouth and swallow it. Big baby: You have to be at least four months old and about 15 lbs to start. Bring Your Appetite, honey: You need to want to eat. Keep getting hungry and your mommy will get the cue. What’s up, baby? Care about your food. You know your mom won’t be happy when you knock a spoon full of carrots out of her hands, but somewhere dip down she knows that you do it out of love! You are growing up and trying to take over the process of eating. Hey, babe, if you are ready for the big table, that means your mommy gets to go shopping for a high chair, and all moms love shopping! We have a small kitchen, and my mom hates bulky things there (or so she says when she stumbles across things). Note from the wise baby’s mom: There is just not enough room in the kitchen for everything. The solution I used for the older of the kids was a space saving chair that gets strapped to the grown-up chair. However, it completely ruined the upholstery of the seat over time (with a help of leftover food my babies managed to spread everywhere), and now I am very tempted to buy a brand new dining set. 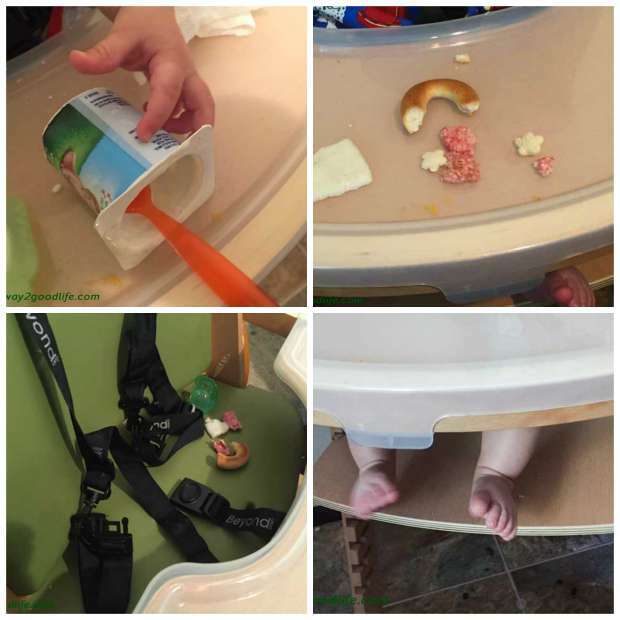 My new favorite solution Abiie Beyond Junior Y High Chair – sleek and functional, yet not bulky. My mom says that this chair is designed to grow with me, because it can change as is I grow older. She thinks that she can even sit on it, but I am not sure if that’s ok with me – get your own place to seat! It has a footrest, cushy seat, and is easy to clean. Mom also seems to care about the high-quality European cultivated beech wood, recyclable & biodegradable; the wood has been carefully selected to keep the forests healthy and sustainably productive. Step 3: Let’s Talk Food! 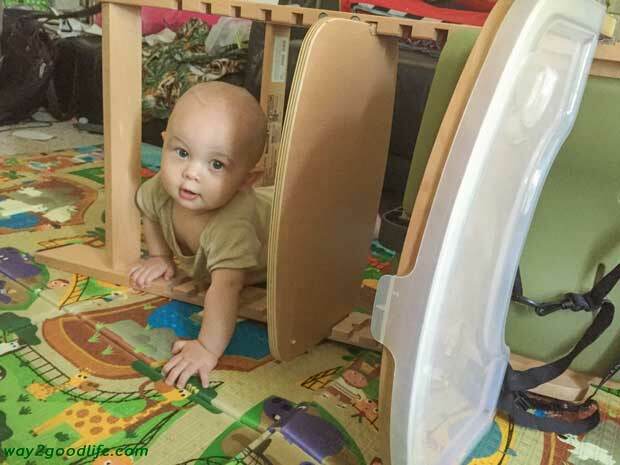 Babies, I might be bold, but I am not a newbie – I have been observing my family for many months now, and I know what they eat and how much they like it. I was jealous of the burgers they chewed and colorful drinks they drank. 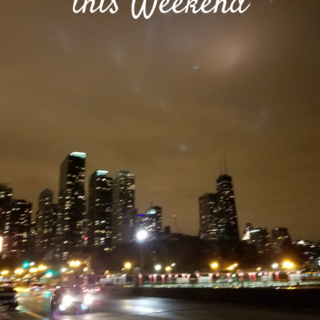 I did it, and now it’s our time to put the foot down – we want the same! Sure, we agree to take it slow, but we expect to see changes on out trays. I am talking fruits, vegetables, meat and not necessarily in this order. Go for the variety! Ask to mix things up! Four days between the new foods we can handle, but do challenge your parents’ cooking and shopping techniques ( I am not sure yet where my food comes from). I love to play a little game with my folks: I like it – I eat it! I don’t like it – I spit it right in your face, and I will do it in style! Deal? « Good Food Community. Do you have one? 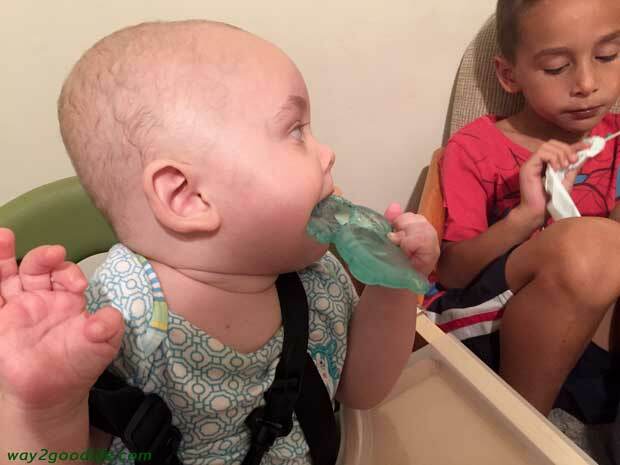 Both my kids liked having Farina when they were babies – as part of their transition to solid food. Yogurt was another favorite for them. This is a time of mixed feelings. You are so anxious but now dinner time takes twice as long!! This looks like a fabulous chair! My daughter just started solids recently and is loving her baby yogurt! What a great view of solid foods. My son loved it when he finally got solid food. He was and is a good eater. I loved that baby stage! 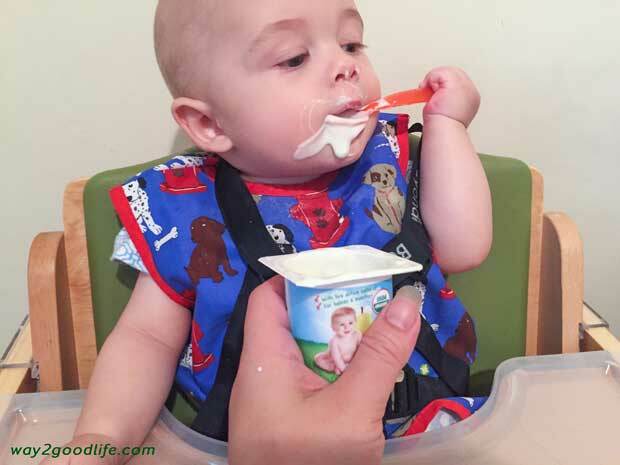 My son loved yogurt and sweet potatoes…I almost miss this stage. I miss when my son was in this stage, everything is so fresh an new to babies. The face that they make when they taste something for the first time is just amazing. What a clever way to post! I love it! I do miss these days, trying new foods with my daughter and having her smear it in her hair. Wait. I DO NOT miss those days. Great points and tips. One of my favorite first baby foods was fork mashed bananas. 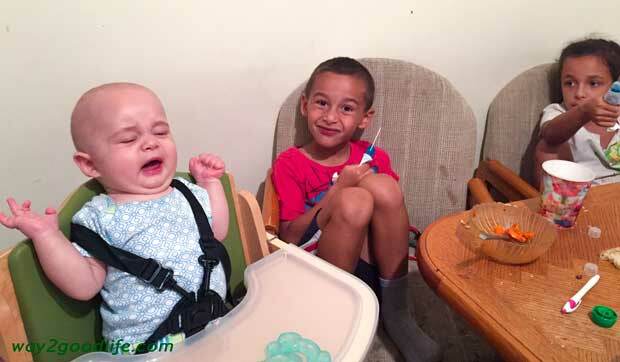 My son’s first ite was out of a slice of my toast at a Moms & Tots group while I wasn’t looking! My children didn’t go the route of purees, but rather finger foods. However, they did enjoy a good apple sauce now and then (if they managed to get any into their mouth)! Looks like he’s quite happy with his options for food. All of these pictures are so adorable! I don’t miss the baby stage, but I sure do like looking at babies. 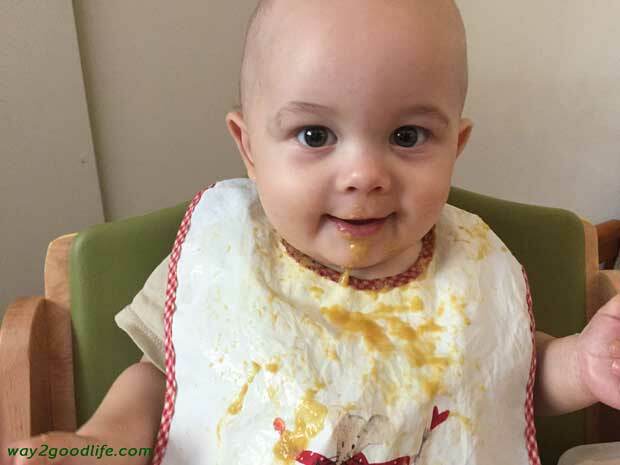 Looks like your LO is enjoying meal time! 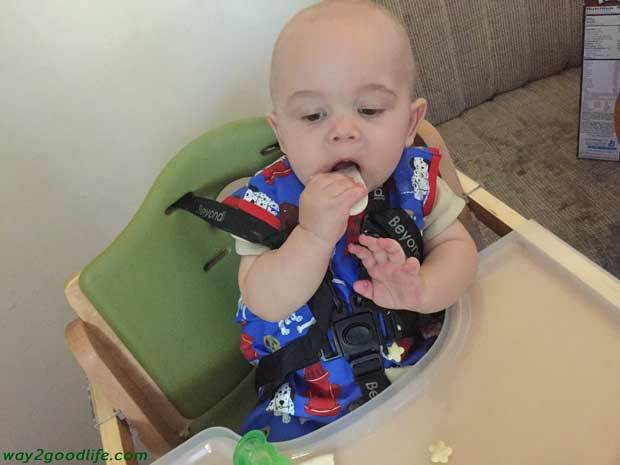 My son is almost 5 months old, and I am excited to start him on solids in another month! 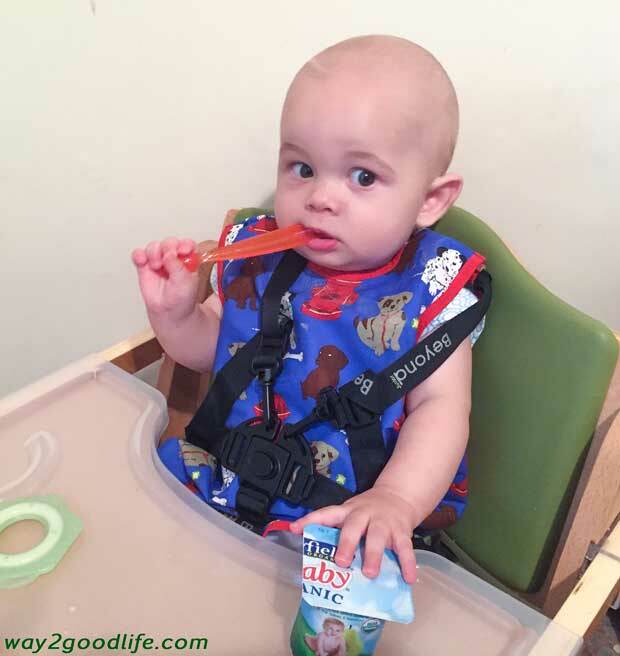 Thanks for your tips and list on the best 10 baby foods to try! My son was allergic to rice cereal, which was the recommended first food when he was little. He went straight to veggies and yogurt and never looked back! It’s funny how they will let you know when they’re ready to eat. 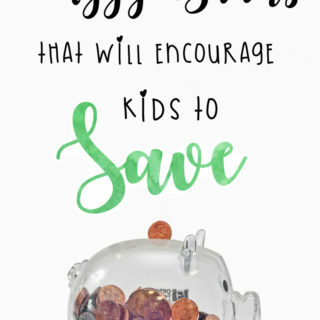 This is such a helpful (and adorable) post! Love the idea of a chair that is not bulky! What a cool high chair. My son loves many of the food ideas on your list. Blueberries are his favorite!